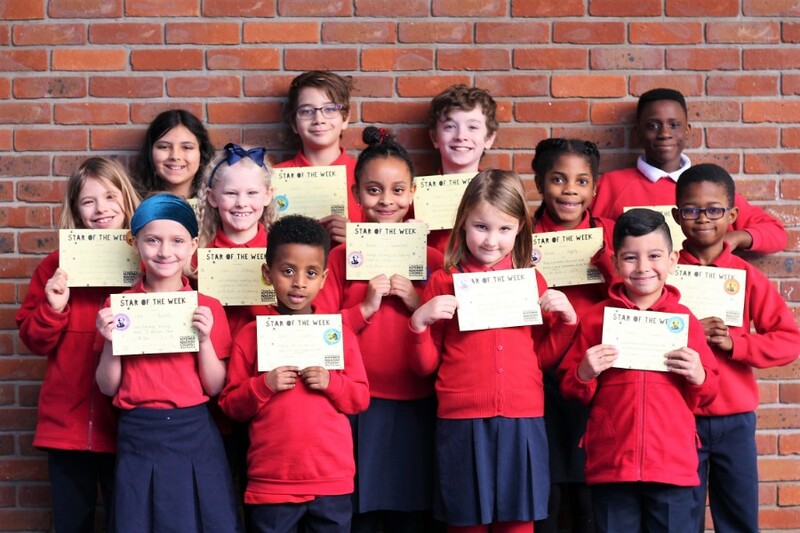 Congratulations to our stars of the week who impressed their teachers with their commitment to learning, their creativity and their willingness to have a go. A big well done to our friends of the week too. your kindness and good manners are an inspiration to us all. Congratulations to our ‘Rock Star Times Tables’ certificate winners and our pen license winners too! What will you do to be a winner next time around?